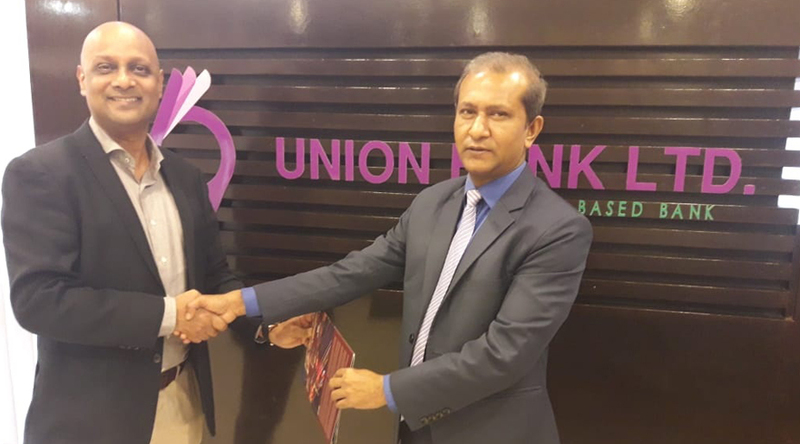 A Sariah Bank in Bangladesh,Union Bank has choosen our AML solution Velocity for covering their regulatory requirement . Velocity is a state of the art Fincrime solution with smart screening, KYC, payment interdiction, FATCA and a sophisticated case management system. And with Risk grading and scoring uses advance Ai based data analytics. Union bank is the 8th commercial bank to trust our solution for building world class AML regime. Name of a few clients from the country: United Commercial Bank, Rupali Bank, Agrani Bank, SIBL, Mercantile Bank etc. Beside that we are serving 4 of our international clients from North America. 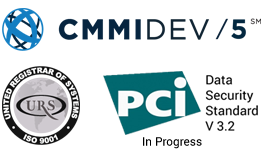 This business makes us undisputed market leader in AML Solutions. Out of top 20 banks in Bangladesh, now 5 runs in our solution among them we have number banks with 1000+ branches with about 12.6M customer coverage .